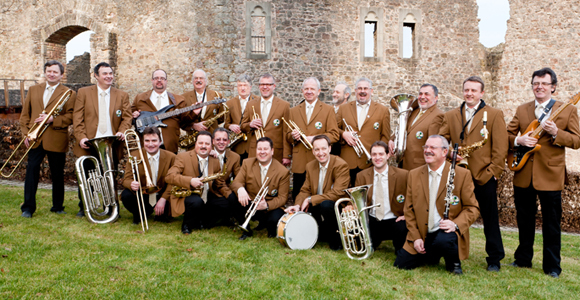 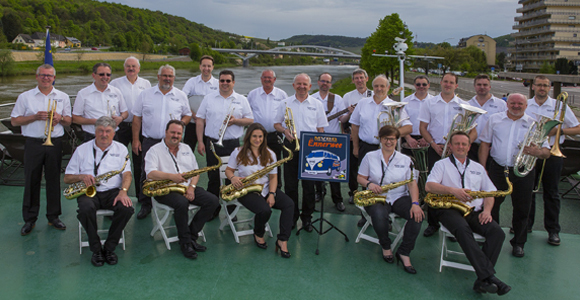 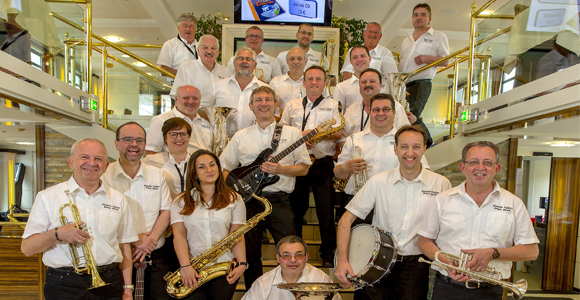 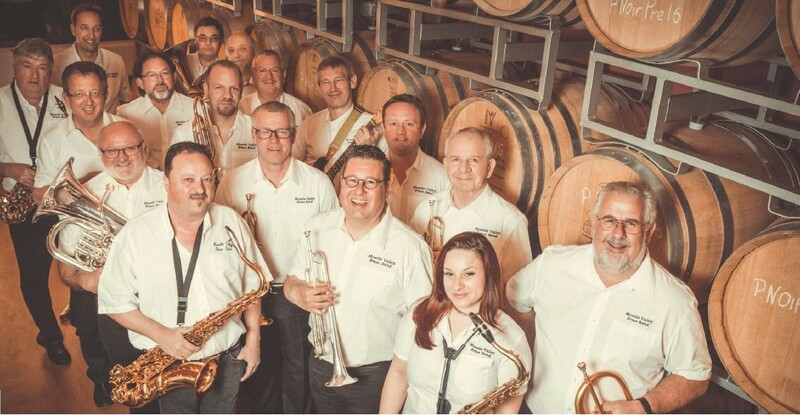 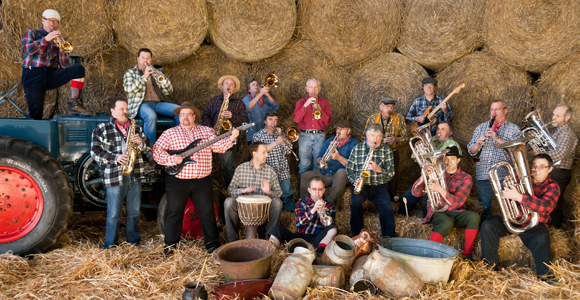 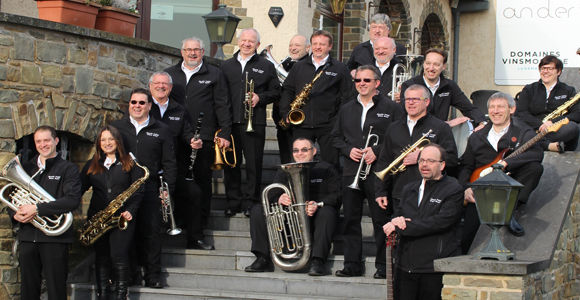 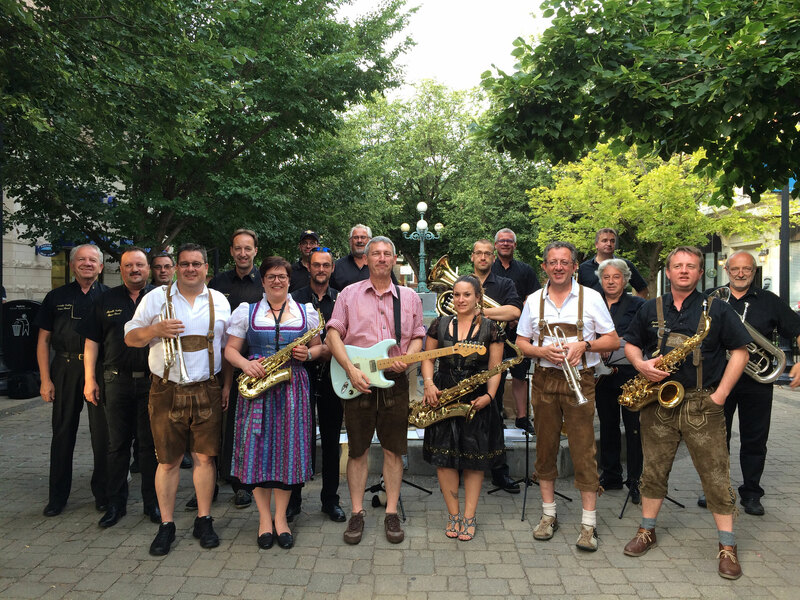 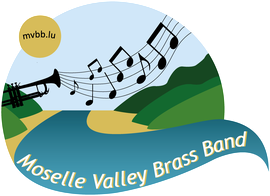 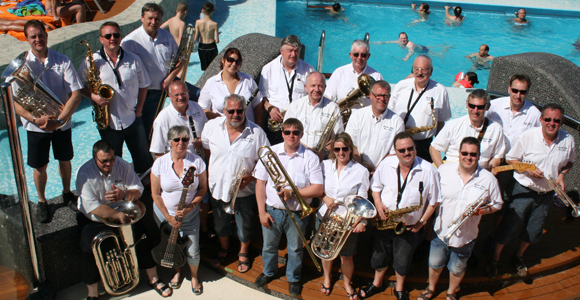 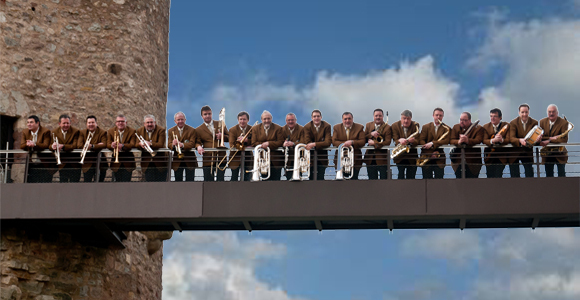 MVBB Homepage - MVBB - Moselle Valley Brass Band - Luxembourg - Webpage! 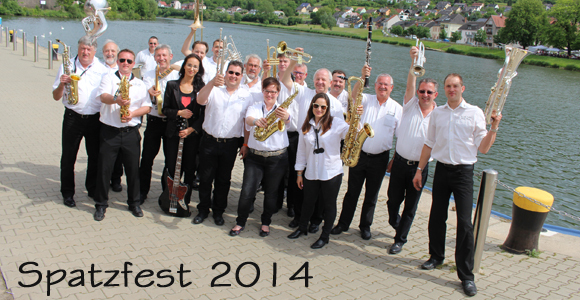 at many of our concerts. 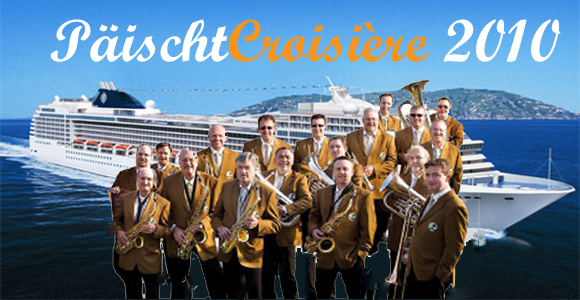 Share it with us and enjoy!